Seven years after the onset of the financial crisis, banking reform is in a new phase as regulators tackle the industry’s structure and behaviour. The process has left banking leaders searching for the right response as they reassess their commercial interests. And finding the right tone is proving problematic. This is especially true for banks operating in the UK, which face a trio of new reforms: the ring fencing of retail from investment banking; senior managers to be held more accountable for the behaviour of staff and the introduction of provisions to claw back bonuses. Some in the City have complained that the measures jeopardise its status as a global financial capital. But how realistic is this threat to the City’s global position and how should the banks respond? The requirement for British banks to ring fence retail banking from other activities comes into effect in 2019. It will be expensive for integrated institutions such as Barclays and HSBC to introduce, and will prevent the previous practice of using retail deposits to reduce the cost of funding investment banking, thus reducing returns on both sides of the fence. This is no bad thing. Retail banking on the scale practised by the banks covered by this measure achieves a high return on equity before provisions for past misdemeanours and the banks will be able to bear the cost comfortably. Investment banking in the UK will indeed lose its cheap ride but it is questionable whether that was ever prudent. Far from causing damage, the ring fence will have a positive impact on the City’s reputation as a stable banking centre. The banks would be well advised to adopt this measure with good grace. The reform legislation also tightens the rules governing the accountability of senior managers and introduces the possibility of jail sentences for reckless conduct. The Bank of England is consulting on the implementation of this law amid discontent in the City. There is particular concern over the reversed burden of proof, which assumes that there has been a management failure in the event of a rule being breached. However, the principle that senior persons must take responsibility is irrefutable. The right way for the banks to respond is to improve the quality of supervision; ensure that they have adequate management information; and simplify their business to help manage it safely. Provided the regulations respect fundamental legal principles – and clearly define how and where the reverse burden of proof will be applied – it is difficult to see how measures that would lead to improved governance would damage the City’s standing. Control of remuneration, the third area of reform, is more complex. The BoE is consulting on proposals to claw back vested bonus awards in the event of material employee misbehaviour or error, a drop in financial performance or a failure of risk management. These appear tough, fair and sufficiently in tune with global practice to cause the City no competitive disadvantage. The industry’s remuneration conundrum comes from the EU rather than the BoE. EU provisions cap bankers’ bonuses at one times basic salary or two times with shareholder approval. 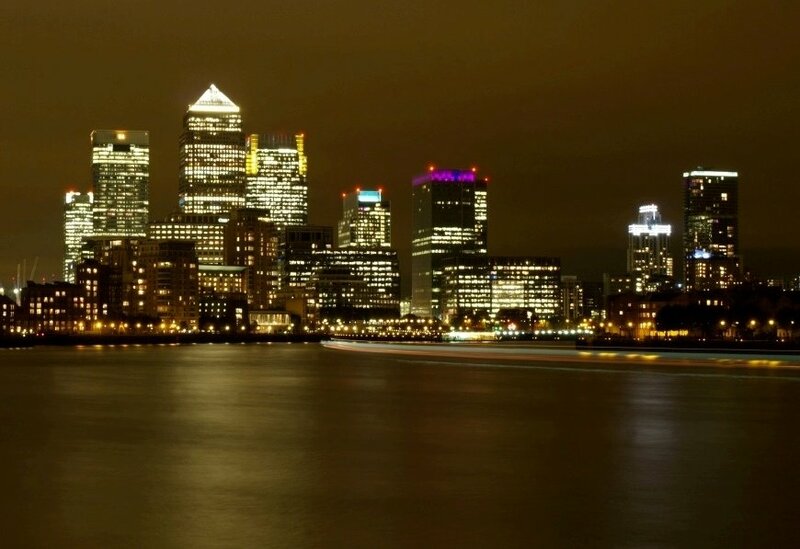 Faced with the prospect of paying its EU-based investment bankers less than those performing similar functions in New York, a development that would lead to bankers drifting away, the industry has responded by increasing basic salaries and inventing a new form of compensation called “role based pay”. An attempt to circumvent the rules, the EU is already looking to clamp down. It is only the EU directive that has impact on the City’s global position. The rest of the reform package, together with recent enhanced capital and liquidity requirements, mean that the UK’s banks will be structurally safer and better managed. Banks should therefore recognise that the world has changed and acknowledge their responsibilities. Gaming the system and carrying on as before demeans an already tarnished industry. Just in case the banks do not change their ways, regulators should prepare for an eventual backlash that would probably be expressed through political channels.